CHAPITRE 3 : REACTIONS D’OXYDO-REDUCTION. CHAPITRE 4 : CONDUCTEURS ELECTRONIQUES. 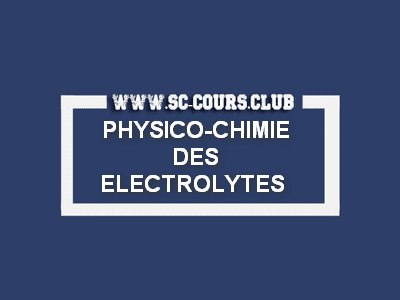 CHAPITRE 5 : ELECTROLYSE ET PILES. CHAPITRE 6 : DOSAGE OXYDO-REDUCTEUR.